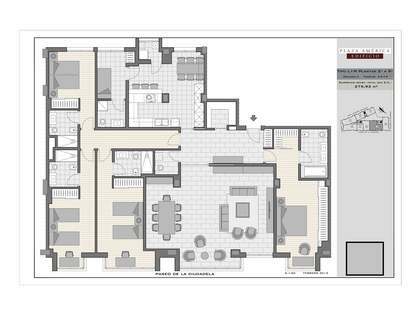 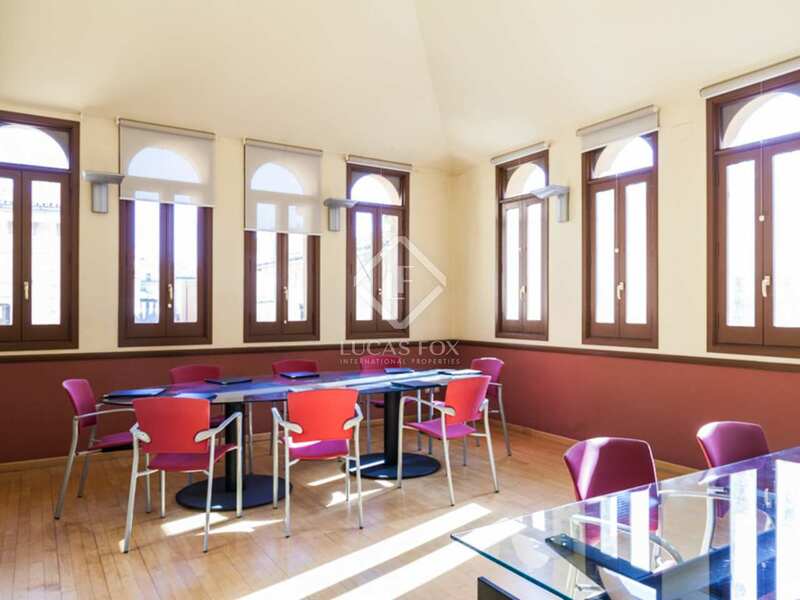 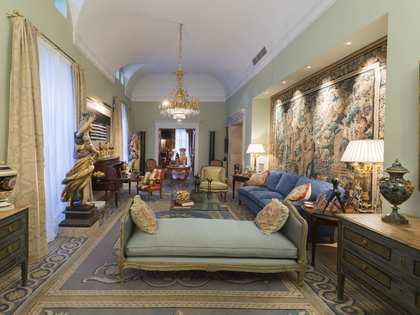 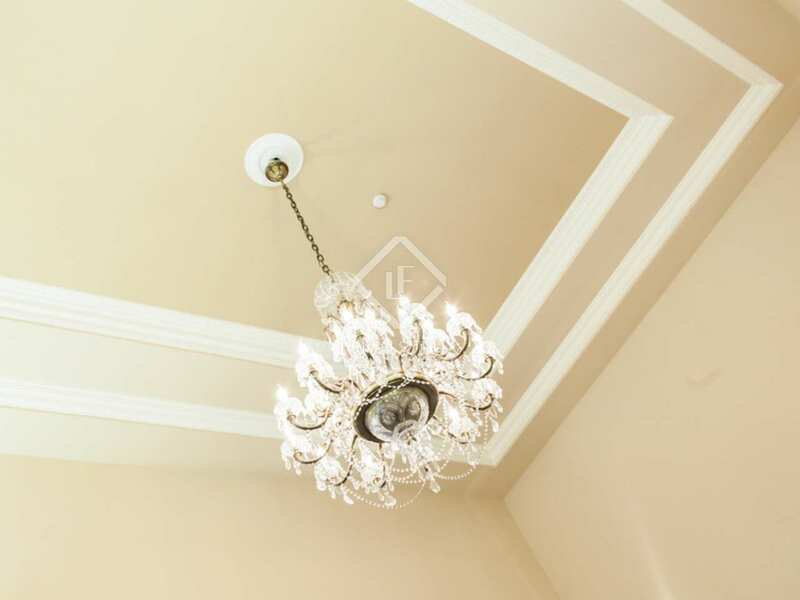 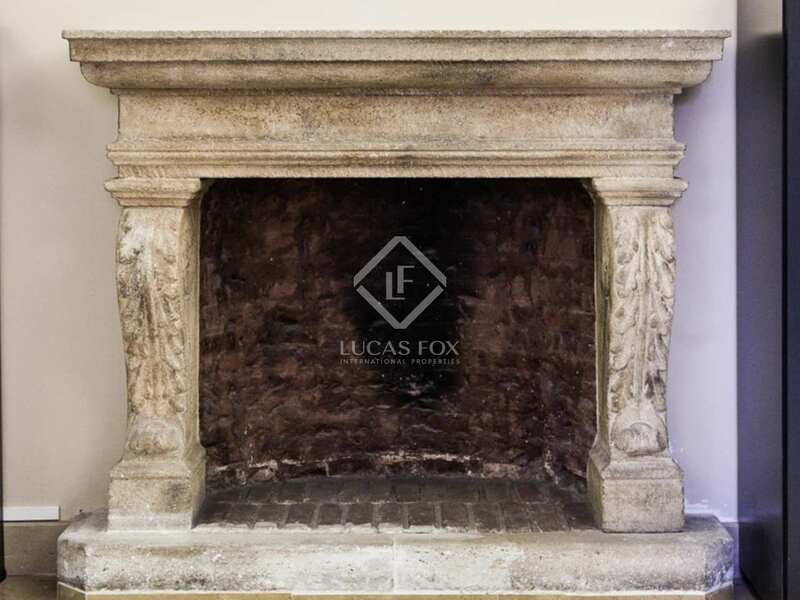 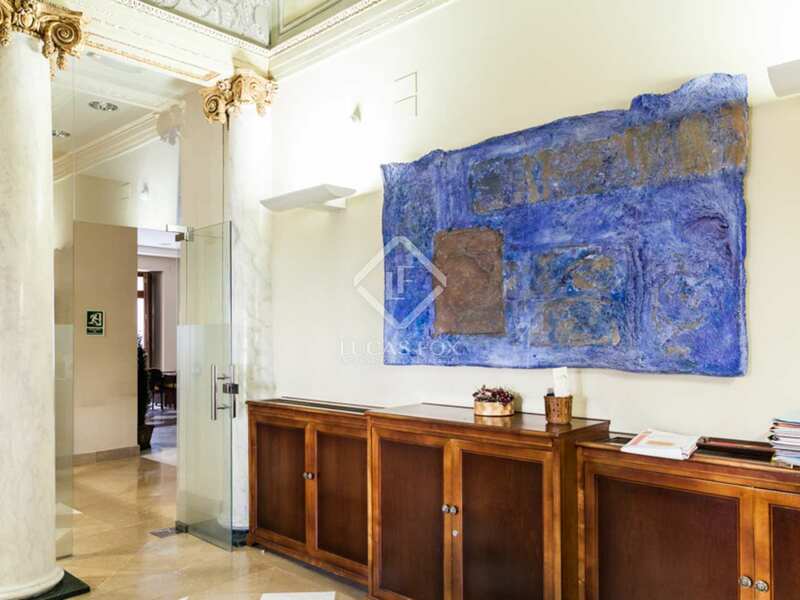 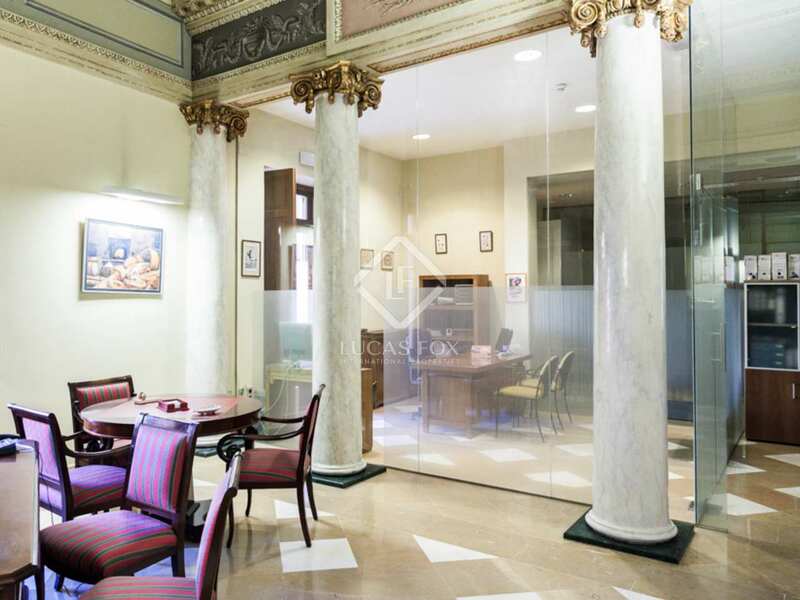 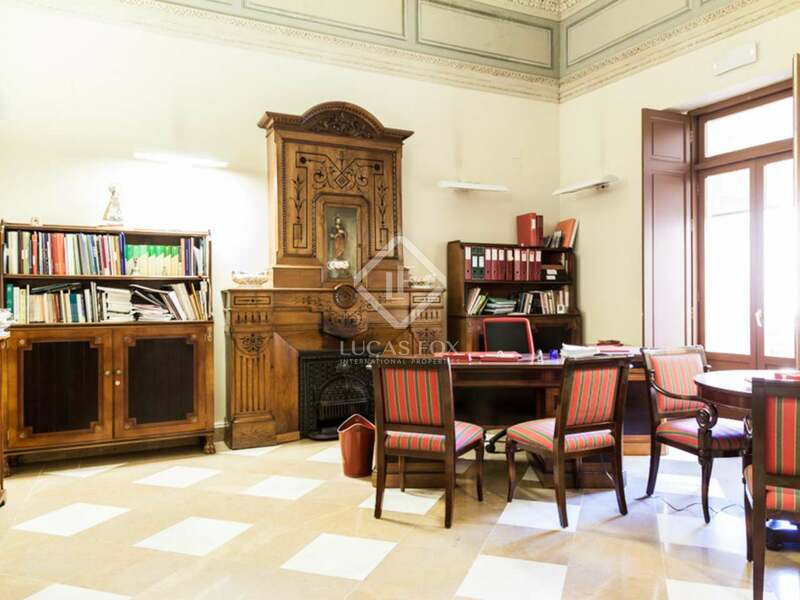 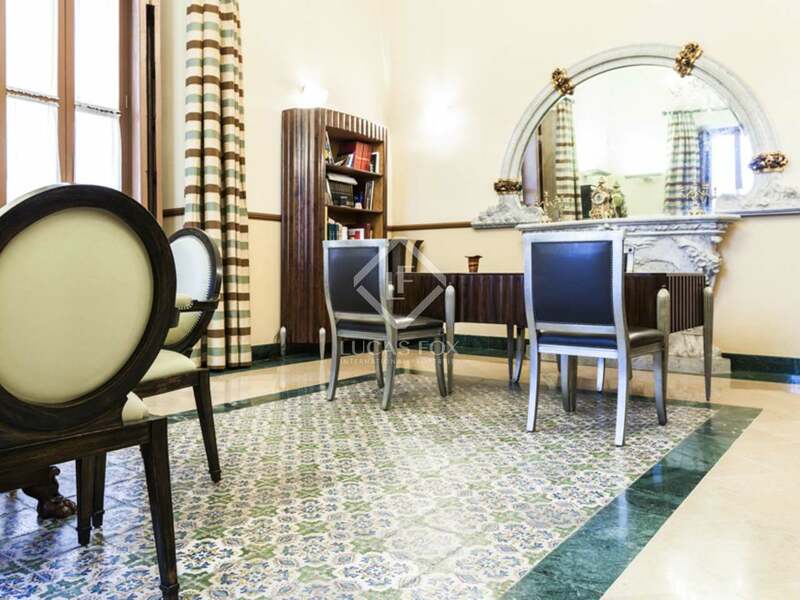 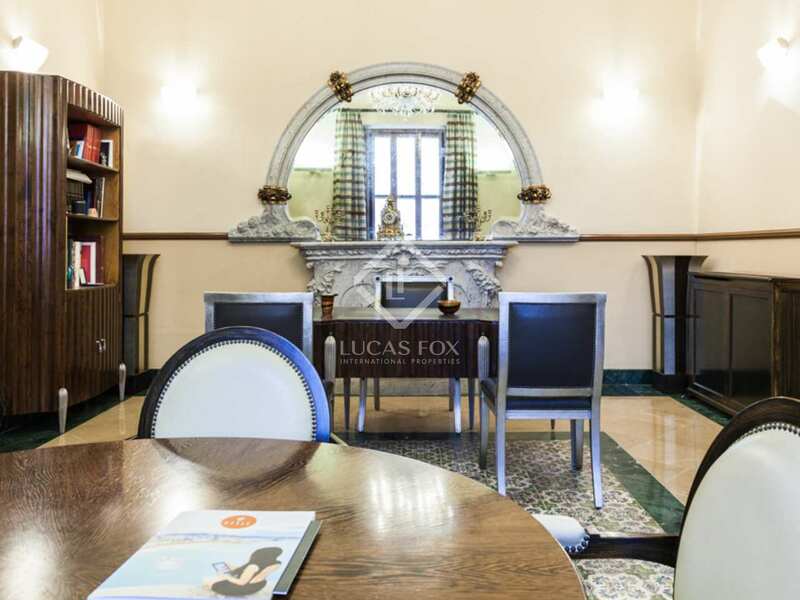 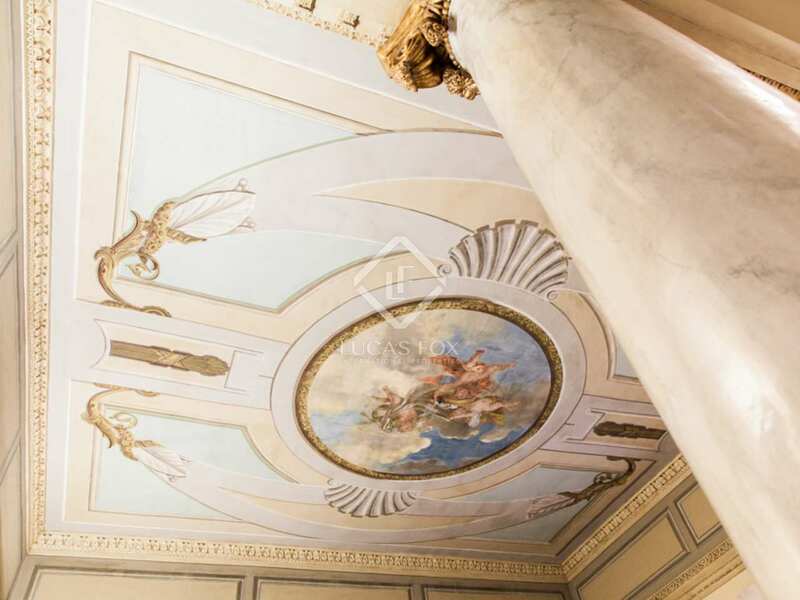 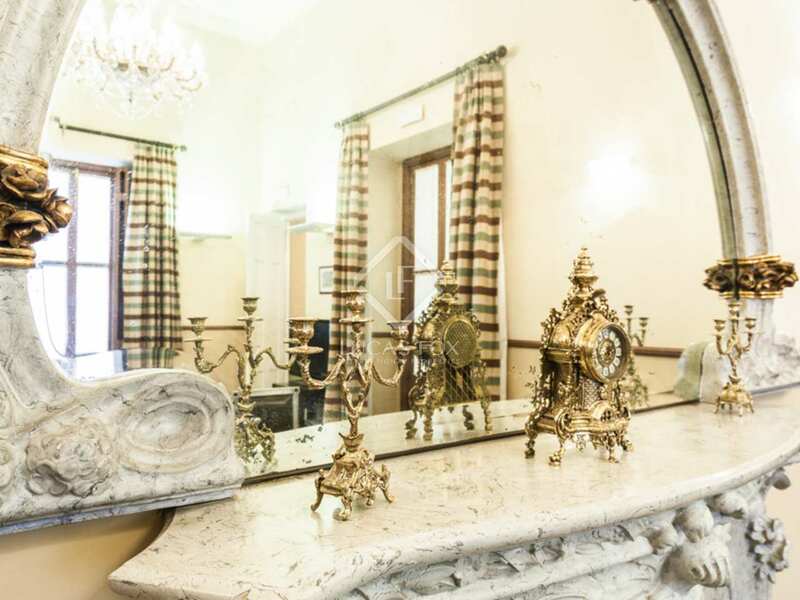 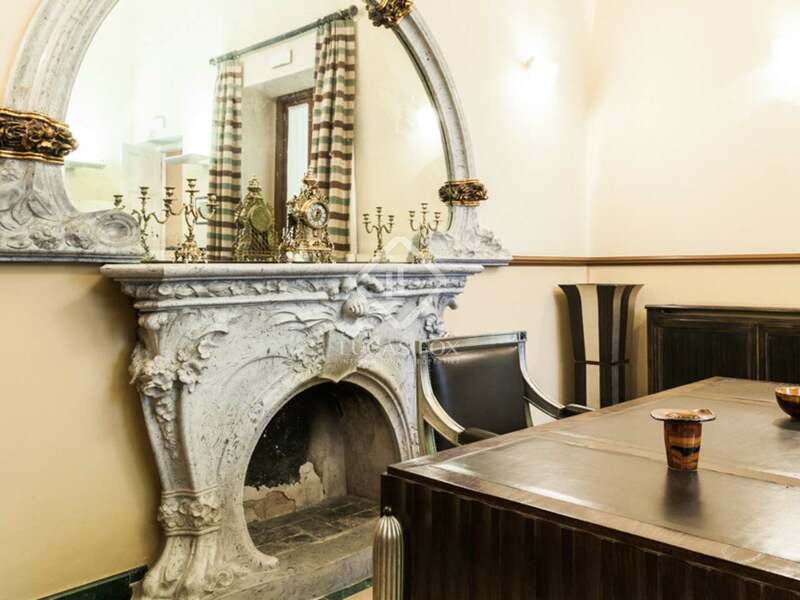 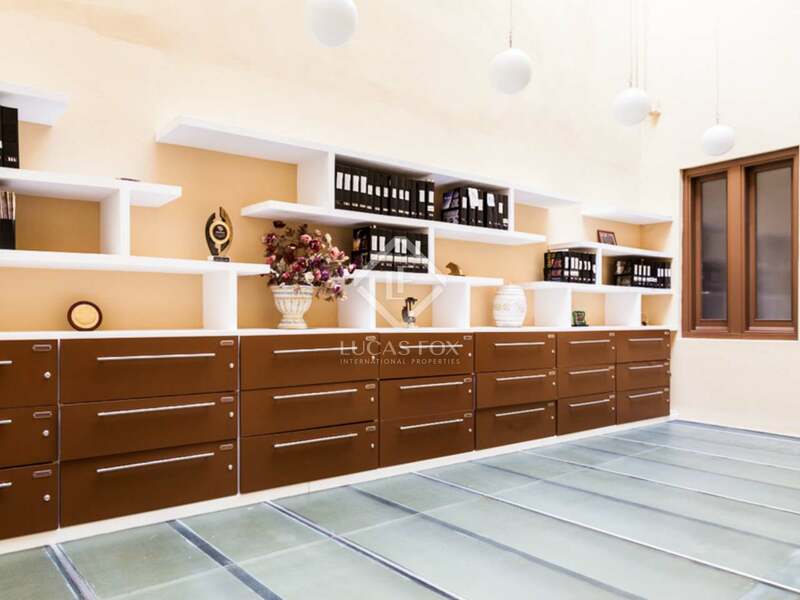 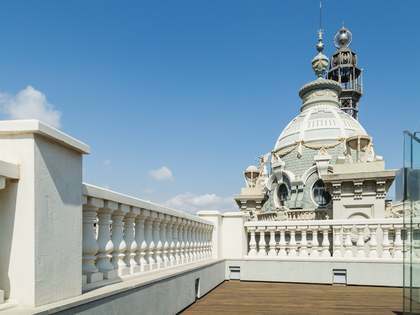 This recently renovated palace for sale is currently used as the headquarters of a private company. 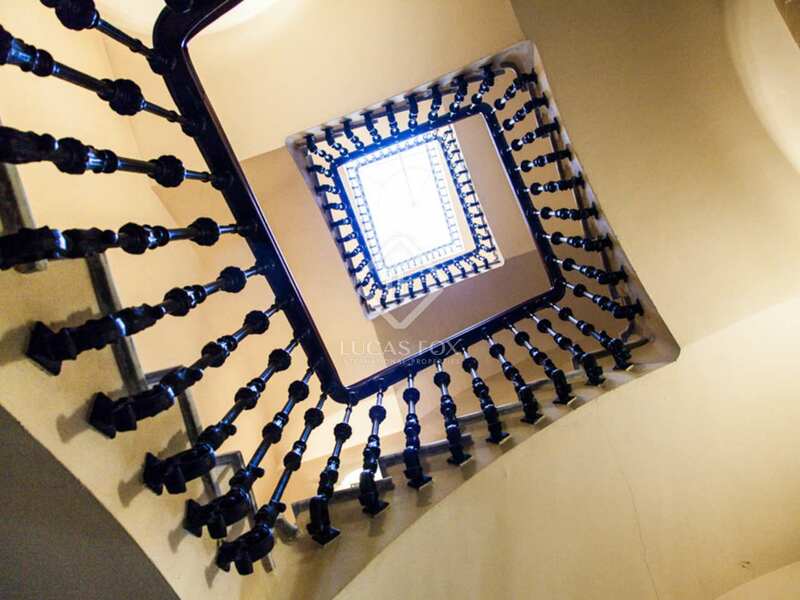 The buliding dates back to 1850 and was renovated in 2007. 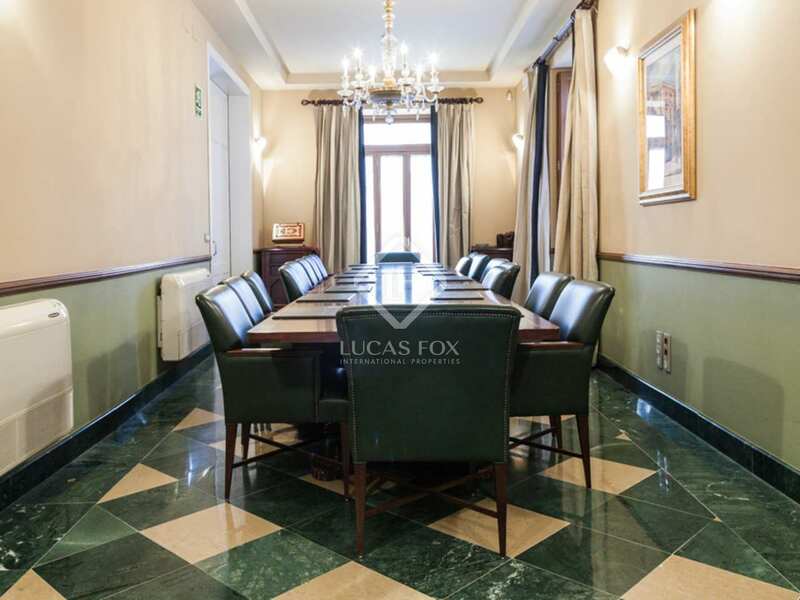 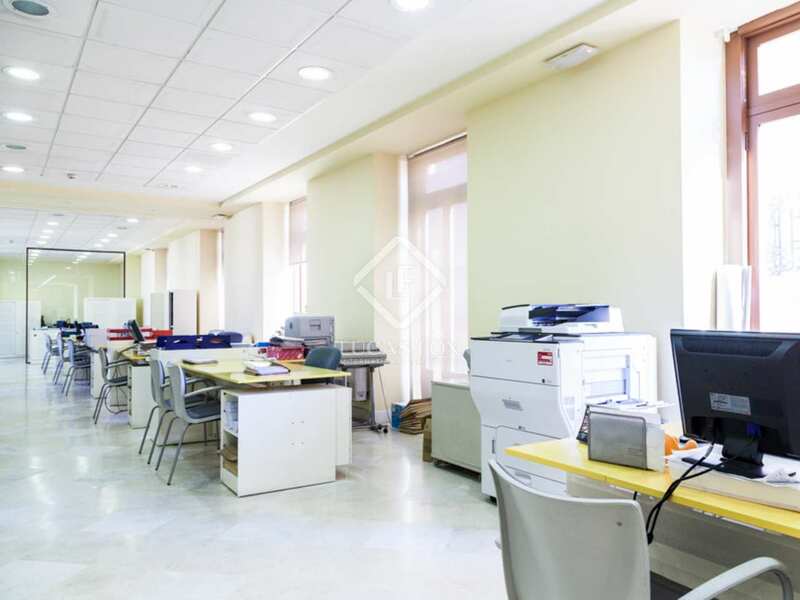 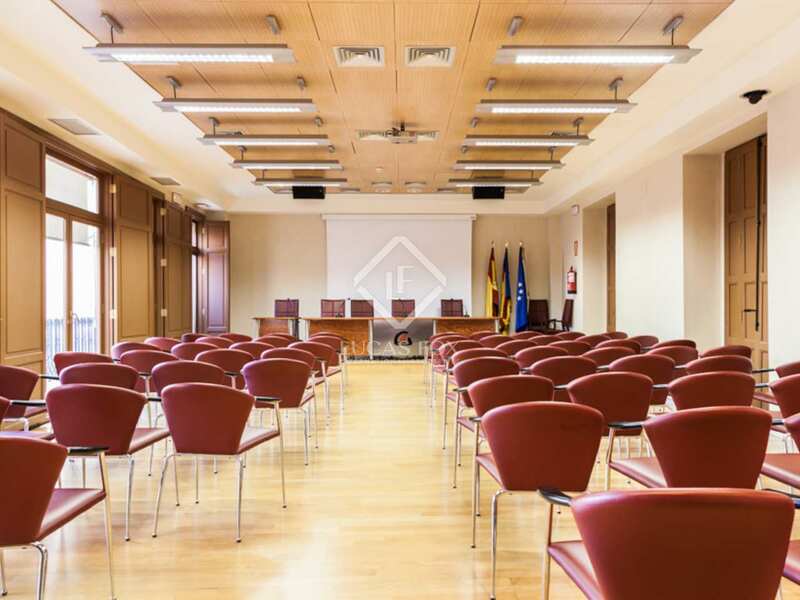 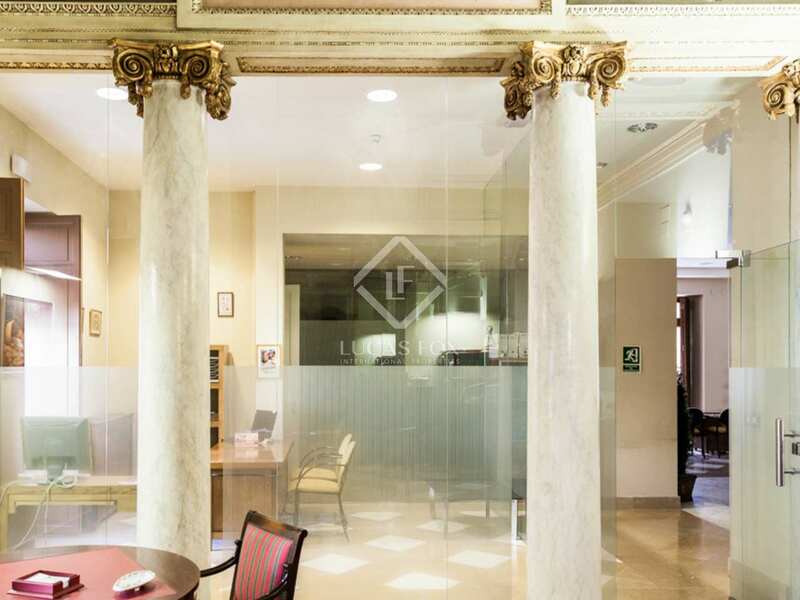 The property is characterised by its extensive façade, its large number of windows providing abundant natural light and its excellent potential to be used as a company headquarters or a hotel. 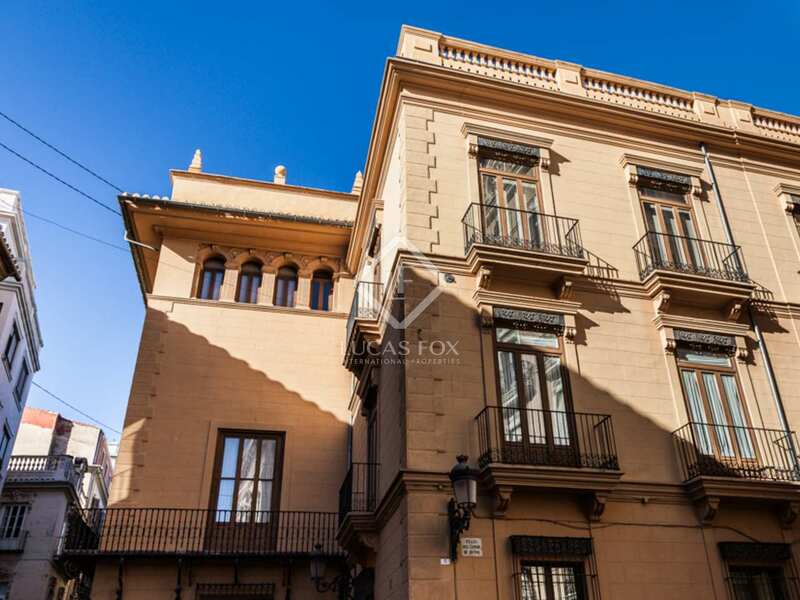 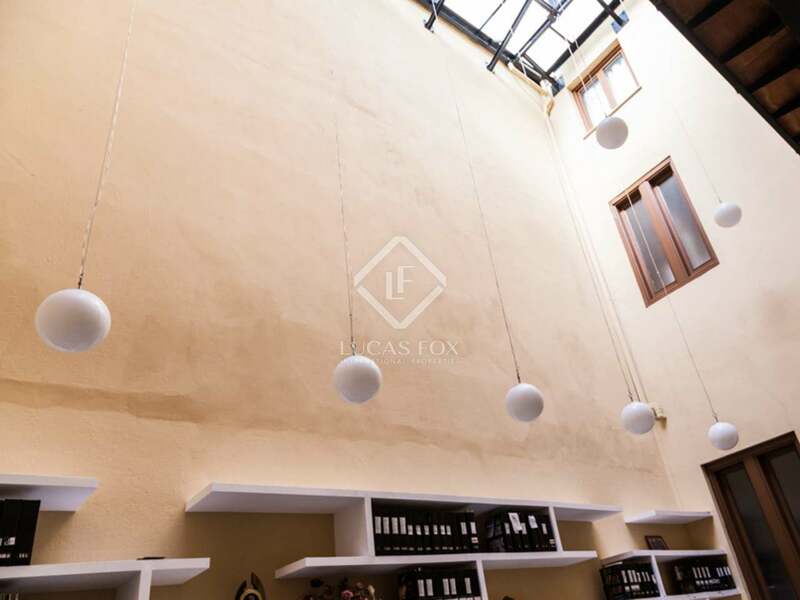 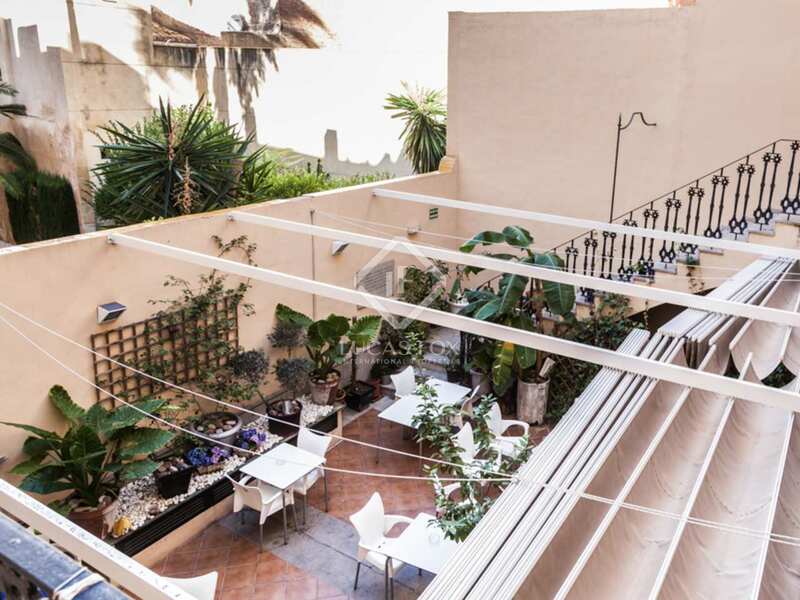 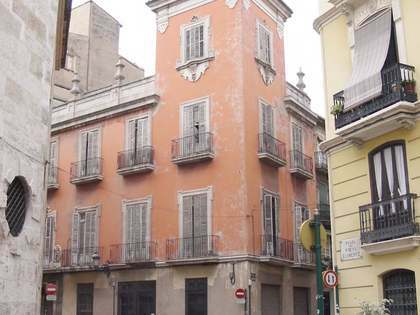 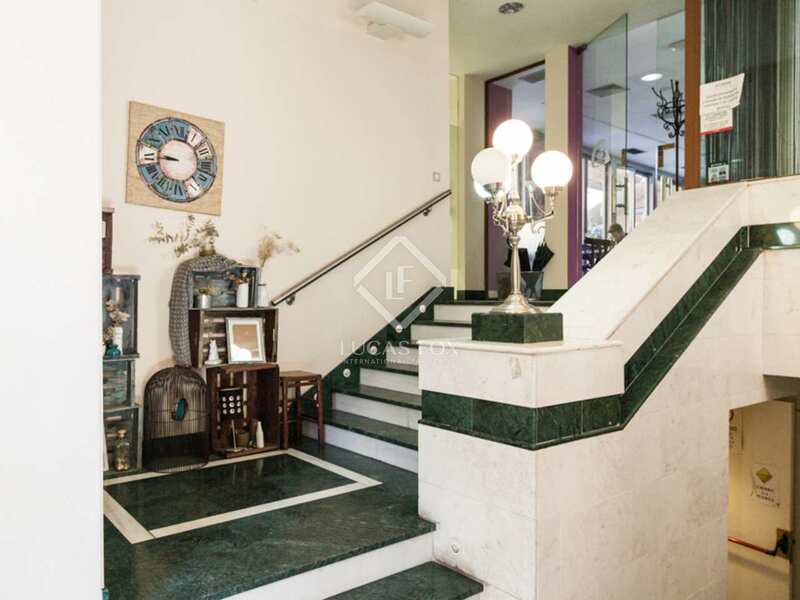 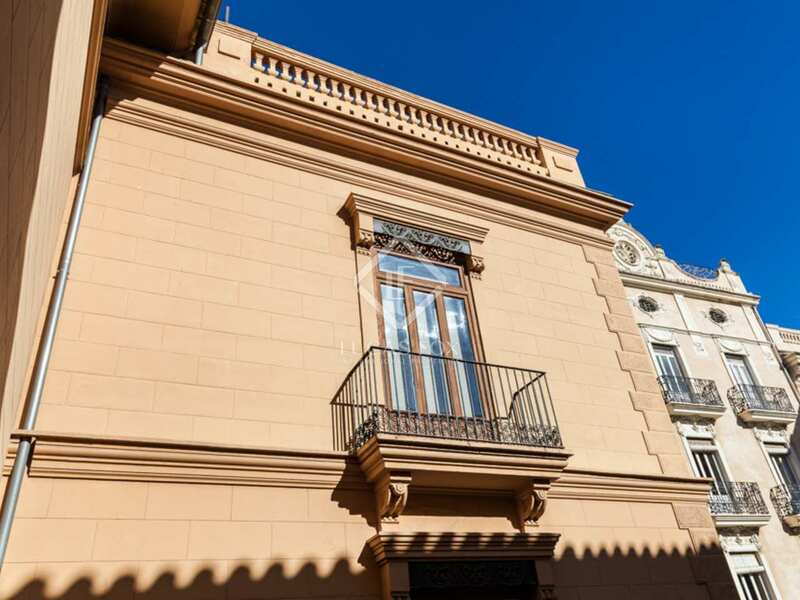 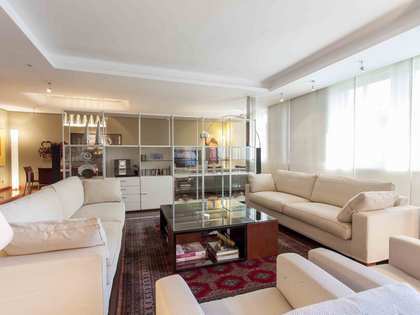 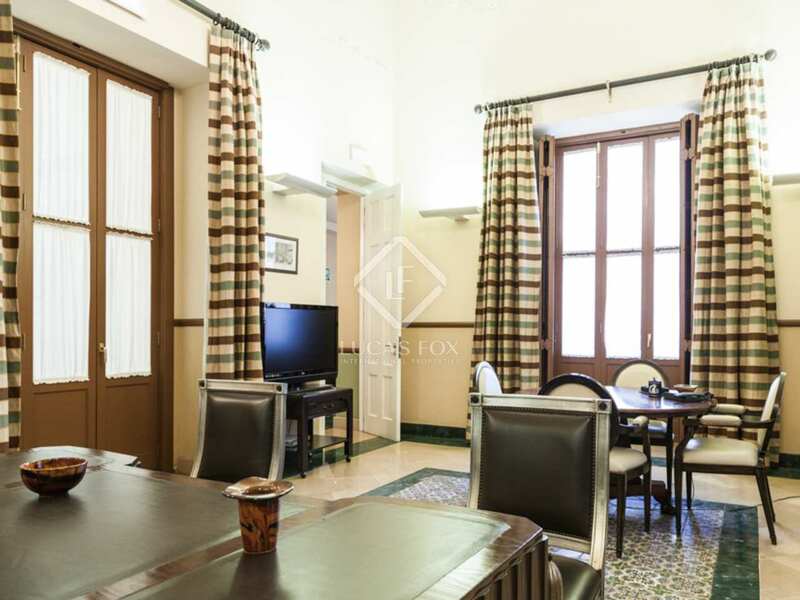 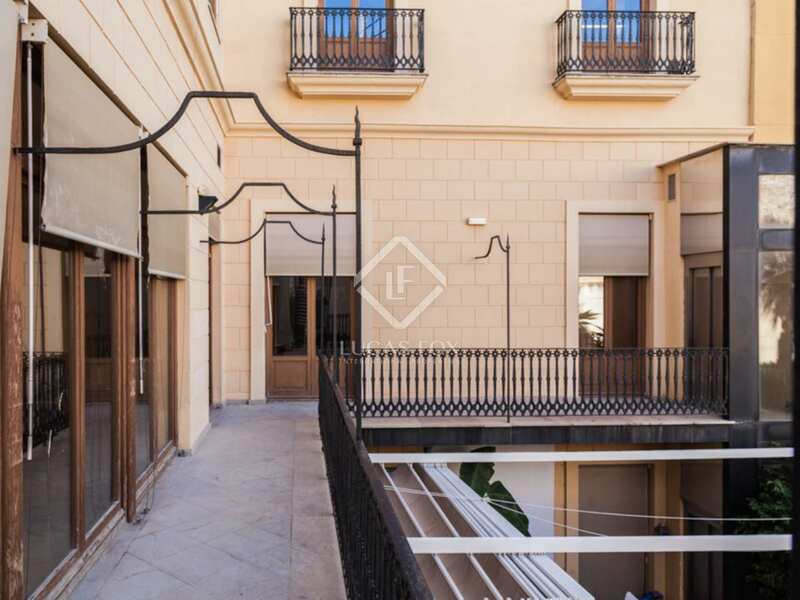 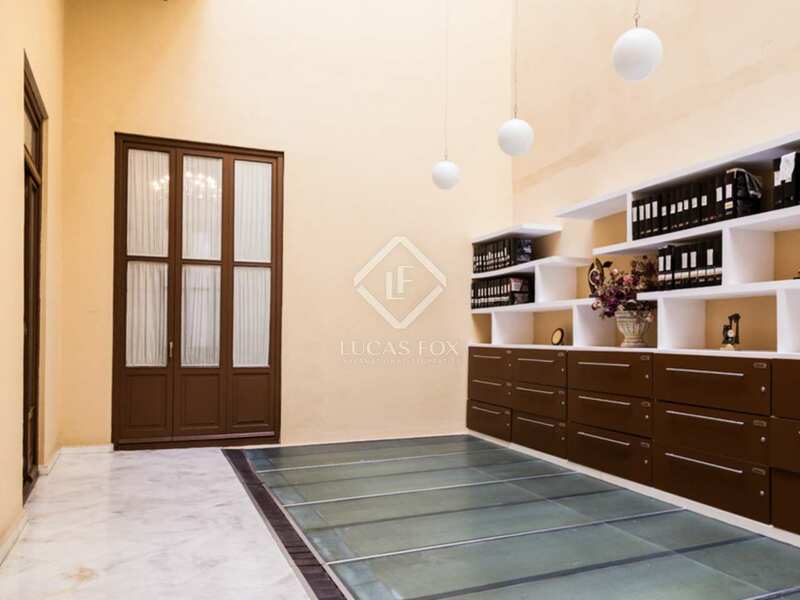 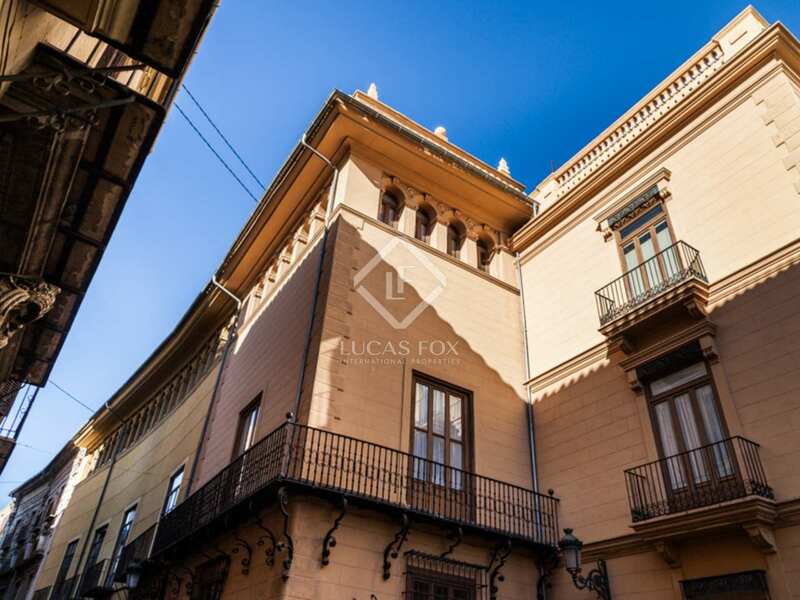 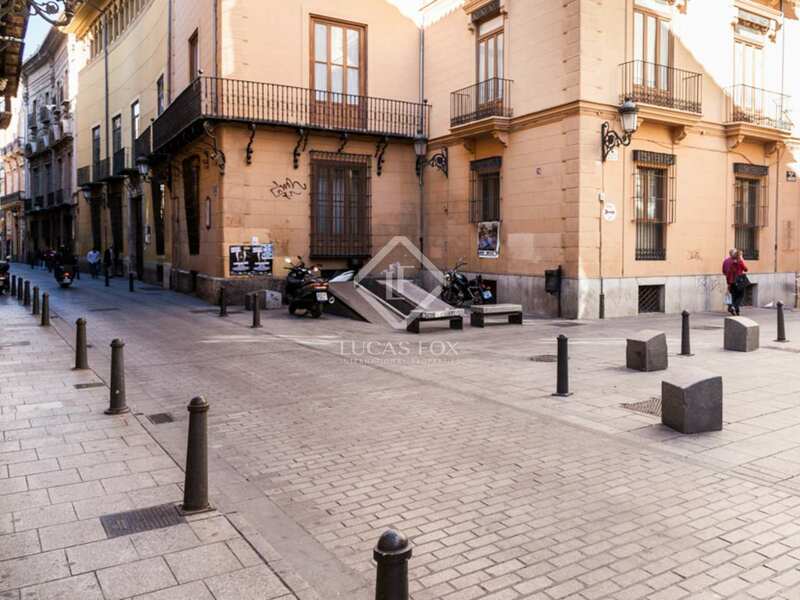 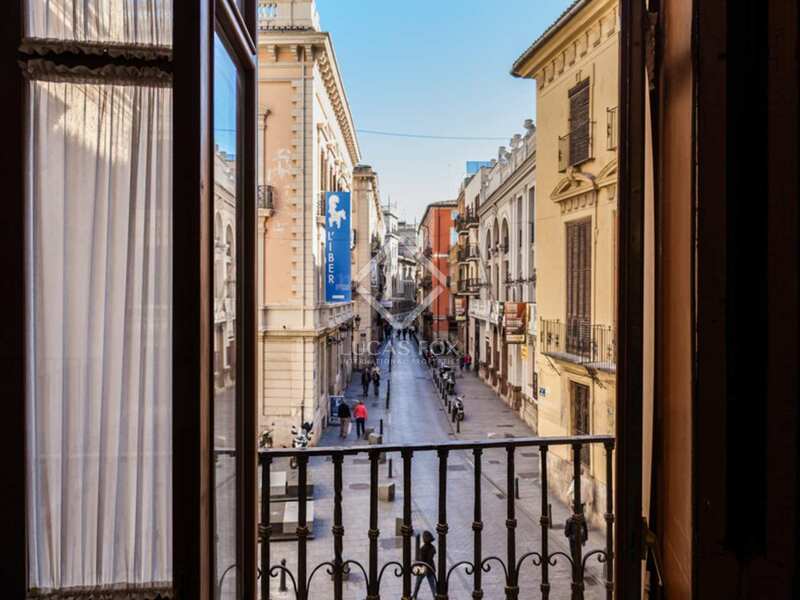 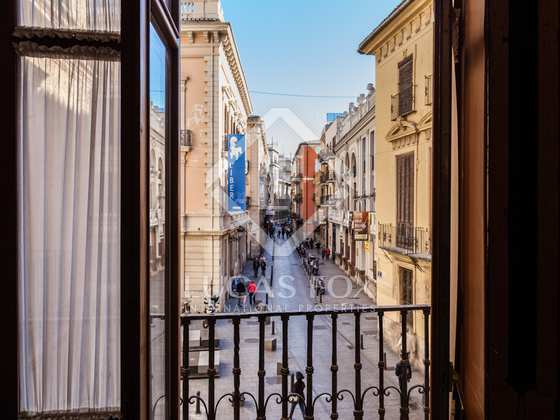 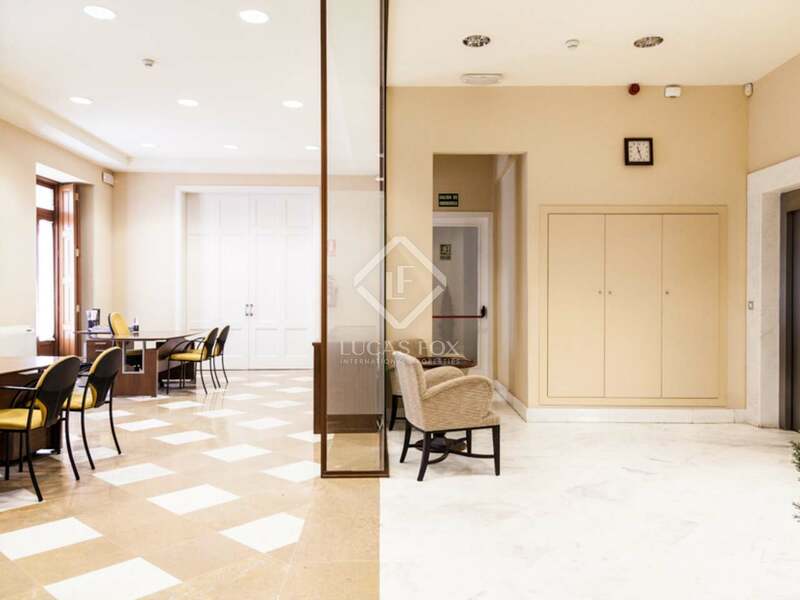 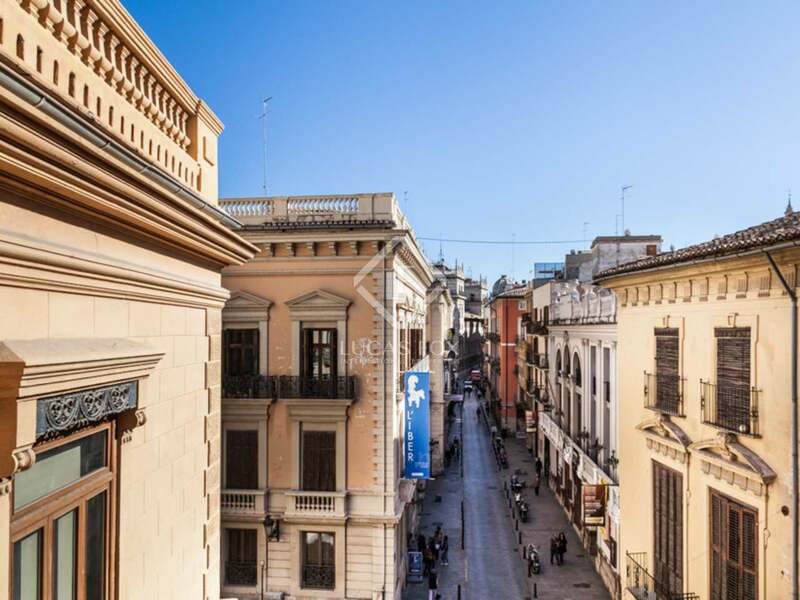 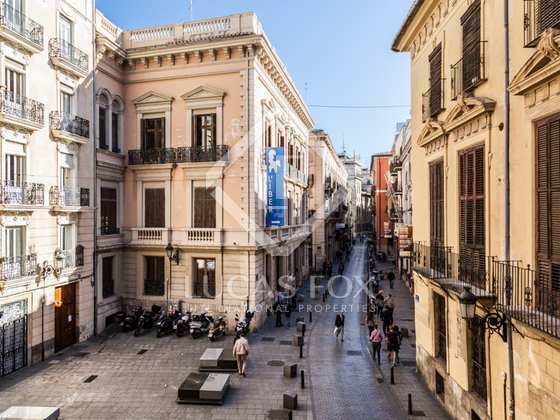 The property is located on Calle de los Caballeros in the city's historic centre, an area where you will find many fine buildings and palaces. 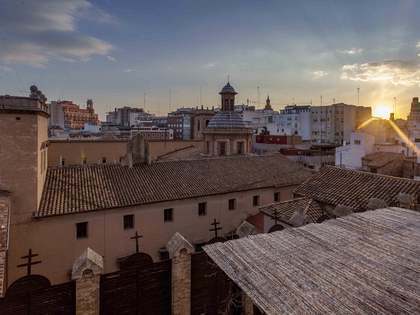 It is one of Valenica's most touristy areas, home to the Palau de la Generalitat, Plaza de la Reina and the city's Cathedral.